BDO and Moore Stephens are in talks to create the fifth-largest accountancy, consulting, insolvency and business recovery firm in the UK. 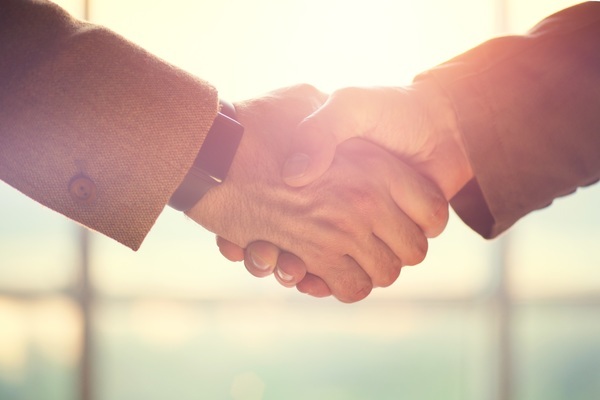 The proposed deal relates only to Moore Stephens LLP, consisting of the London, Birmingham, Reading, Bristol and Watford offices of the current Moore Stephens UK network. In London, BDO – with its head office in Baker Street – plans to take on a second office in the City to accommodate the growth and retain the city-based presence for clients after the merger. Both currently top ten businesses, the combined firm will have gross annual revenue of £590m, with a headcount of around 5,000 people across the UK. The firm will take on the BDO brand, as it will remain part of BDO globally, the largest mid-tier accountancy organisation in the world with revenues of over $8bn (£6.2bn) and operating in 162 countries. Partners of both firms have voted in favour of the merger, subject to final contracts.